Join over 900 readers who access weekly wine education, simple entertaining tips, and easy crafting ideas. 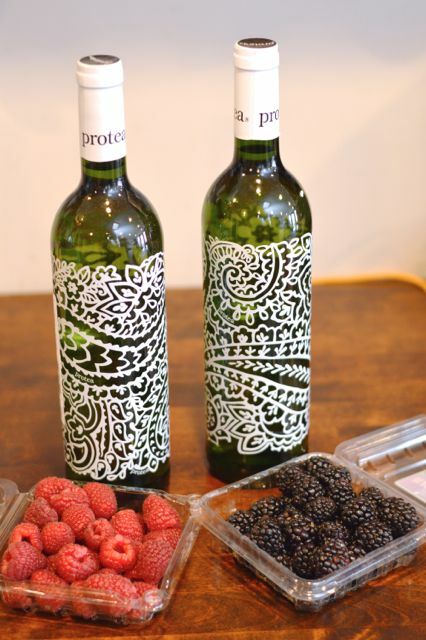 Learn more about the Protea Wines collection and where you can buy them. 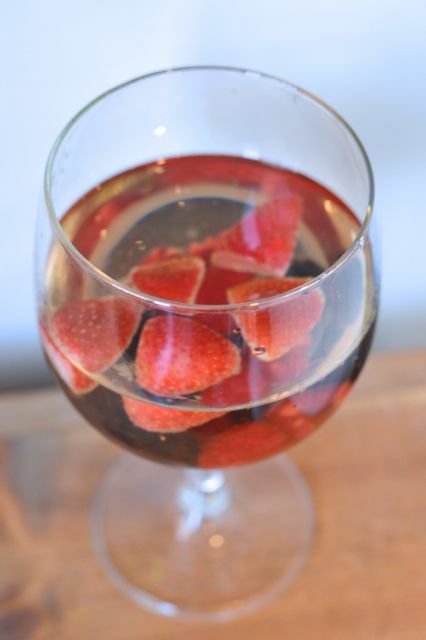 What should you do with your Protea bottle after the last delicious drops are poured? Find out here. Protea believes in being unique. In challenging the status quo. In dreaming up big ideas. In thinking outside the box. That’s why we produce Chenin Blanc in a world of Sauvignon Blancs, Pinot Grigios, and Chardonnays. That’s why we don’t settle for just Cabernet or Merlot – we combine the best of both varietals in one high-quality red blend. 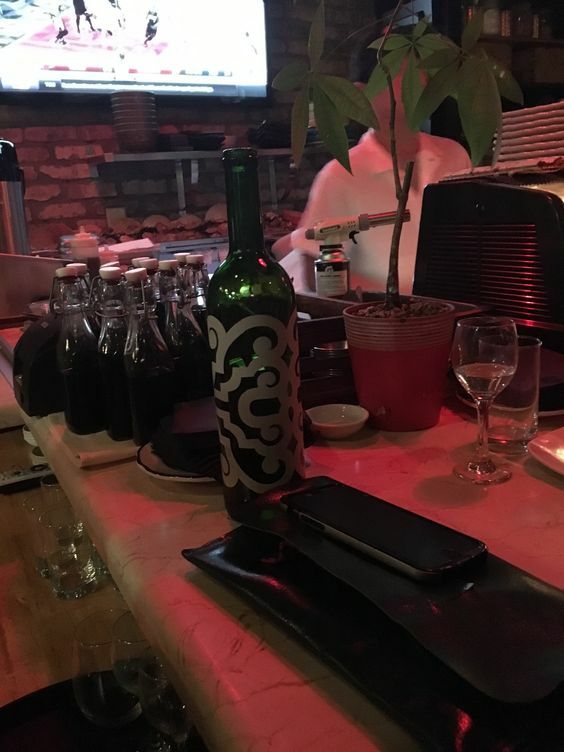 And with unique wines like that, a traditional bottle wouldn’t do. So we hired designer Mark Eisen to transform simple, standard wine bottles into an artful reflection of the wine that’s inside. The wine – and the bottle – will spark conversation and imagination. Extraordinary wines for extraordinary people. Hello, beautiful.